Although only a simple metal box, shipping containers transformed global trade. In fact, new research suggests that containers have contributed more to globalization than all trade agreements in the past 50 years combined. Containerization has evolved, creating possibilities never before considered. From simple home designs to complex medical facilities; shipping containers are becoming the number one choice for many skilled designers and fabricators. When the rigor of the season strikes, and natural disaster is upon us; access to medical care and essential supplies become a matter of life and death. 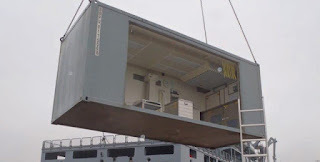 Containerized hospitals and health care units are designed for fast deployment and accessibility, thus improving the chances of life. By air, road or water, our containerized hospitals will reach their destination. AGI's (Aleph Group Inc.) containerized hospitals and clinics are designed for integration and expansion capabilities. These unique features enable other sections to be linked together or detached as conditions may require. 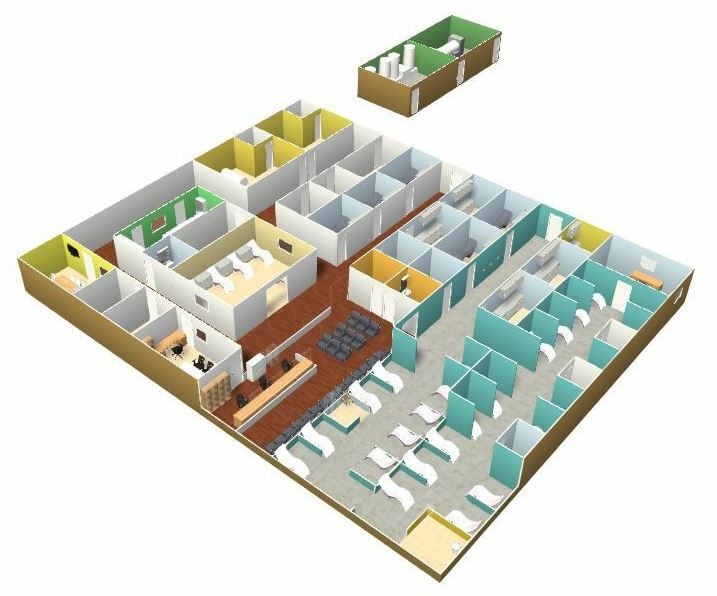 It is a cost effective and ideal solution for projects demanding space maximization and rapid deployment.